Buzz Kill Ramblings of Tim Louie: WHAT THE PHUC? You ever wonder what happens in the stockroom of a store? This story might make you wonder a little bit. So, a Bay area man recently got busted for running a fake furniture store as a front for a $2 million marijuana operation. Yup! And this photo is what the stockroom looked like! I don't think even Cheech and Chong could have drummed up this plan! Phuc (Um, what? Really?) 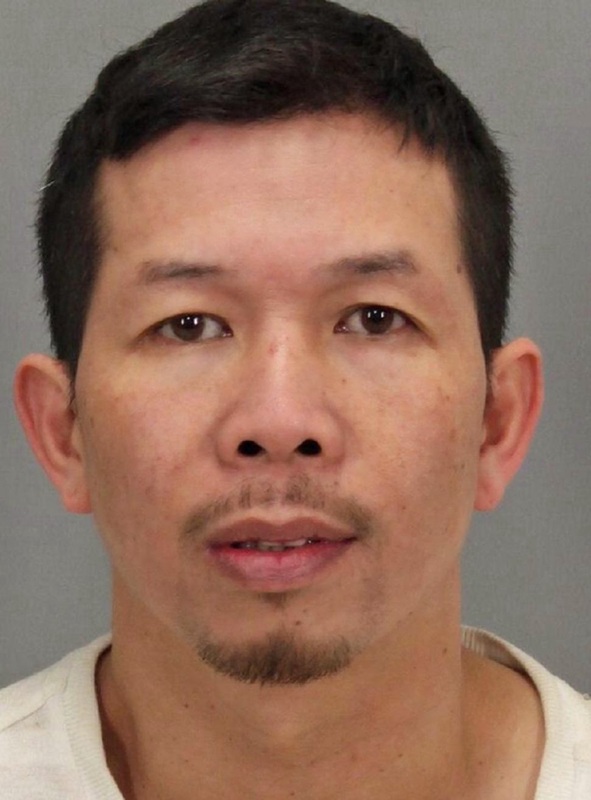 Nguyen, 39, ran the Gilroy Furniture and More store and filled it with couches, tables, chairs and flower vases, none of which was for sale, according to the Santa Clara County Sheriff's Office. 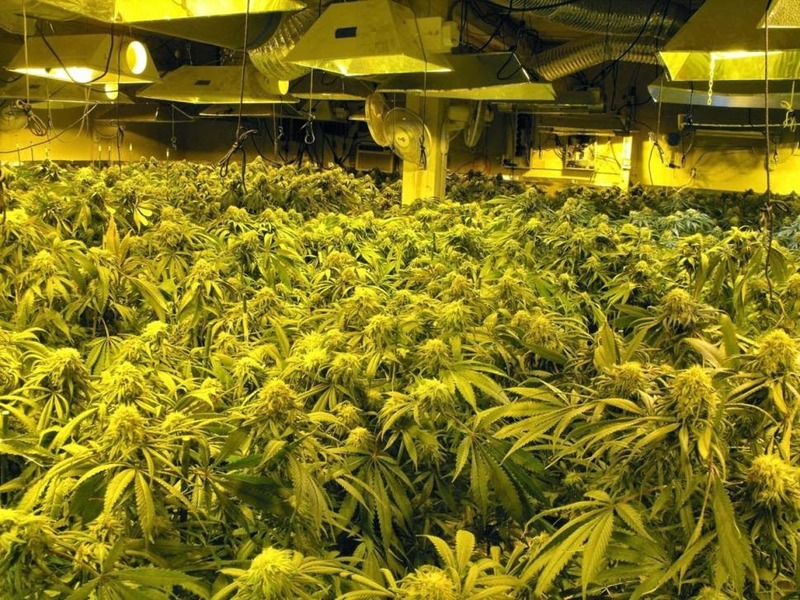 The real moneymaker was stashed in the back of the sham shop with more than 1,000 pot plants and 50 pounds of processed weed. Oops! Sorry, I started drooling on my keyboard. That is insane! Police investigated Phuc (I will only refer to him by this name because his name is awesome!) for a month before arresting him in the store. 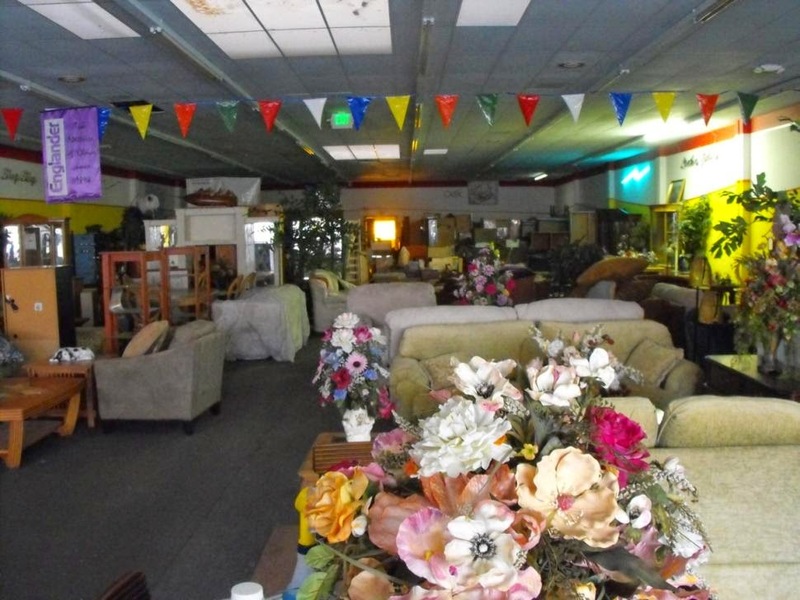 Police said the store was never really open for business, but they gave Phuc's furniture front an "A+" for creativity. Police said, "We don't see a lot of storefront operations with a large-scale illegal enterprise going on in the back. In the movies and on TV, they like to think it happens all the time, but in reality, we just don't see that level of sophistication." Phuc is being held on $200,000 bail. Besides his massive pot pla, Phuc was also allegedly stealing $80,000 of water and light for the plants, creating a massive fire hazard that could have destroyed his real and fake products. I have to admit that I am impressed. Not only with his name, Phuc, but also with the fact that he was able grow all these greens without the police ever really noticing. The fact that he never really sold any furniture gives me a nice chuckle too. What did he do when customers came into the store? Tell them that those pieces were out of stock? Or did he just never open the store for people to even come in? Either way the best part about this story is his name. How do you go through life with a name like that? Imagine his last name was Yu or something like Dat? I can go all day! COM DOWN! THEY SAID THEY WERE SORRY!